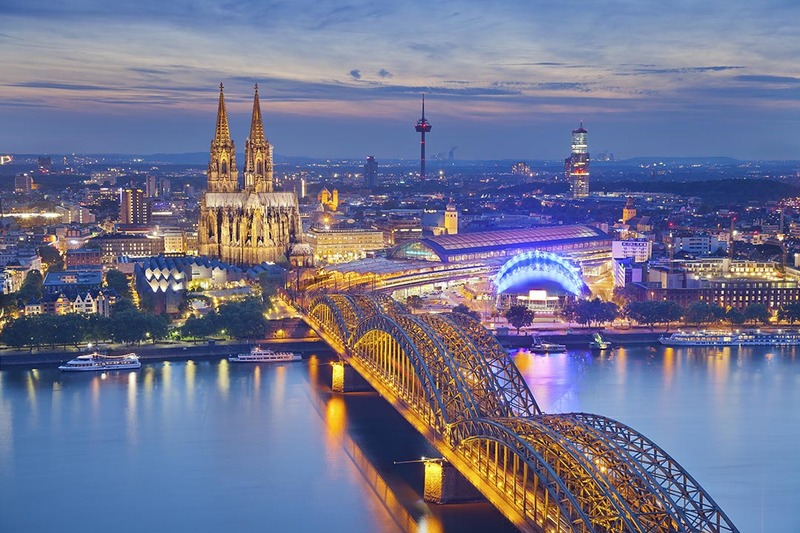 Celebrate New Year in comfort and style this year as Traveleyes embarks on a cruise along the river Rhine. With an abundance of historic and beautiful towns, a plethora of medieval castles and beautiful scenery, it’s not hard to see why many spots along the river are now listed as UNESCO World Heritage Sites. As we set sail, we shall visit many cities along the river and discover exactly why they have been awarded such a prestigious title. Our cruise begins in the quintessential German city of Dusseldorf where we shall board our vessel and begin our week of merriment and festivities. We’ll make our way from here to our first port of call, Koblenz, one of Germany’s most diverse cities where our journey of discovery begins. Our travels continue to Mannheim, home to the famous Barockschloss Mannheim, before we cross into France and visit the charming city of Strasbourg. As New Year draws closer, we dock into the picturesque town of Speyer where we’ll visit one of Germany’s most renowned cathedrals. As the countdown to midnight, and the start of 2020, draws nearer, we set sail to Mainz where we shall be ringing in the New Year! On board we shall enjoy a night of festivities as we collectively welcome in the start of another year and reminisce on the year gone by! Our final few days on board the Crucevita see us visit Rudesheim, known for its wine, and the city of Bonn, before our final port of call in Cologne. We shall then return to Dusseldorf, where we make our journey back home and begin 2020! Today we begin our New Year adventure as we depart for Dusseldorf! Upon arrival, we shall be transferred to the ship where we will begin our week of fun with our first included dinner! Dinner included. Overnight on board. This morning, we sail down the Rhine so take the opportunity to look out as we pass by dramatic and breathtaking landscapes that are part of what makes the Rhine such a travel hot spot. After lunch, we dock in the UNESCO listed city of Koblenz, a 2000 year old city, situated on the Rhine and Mosel River. 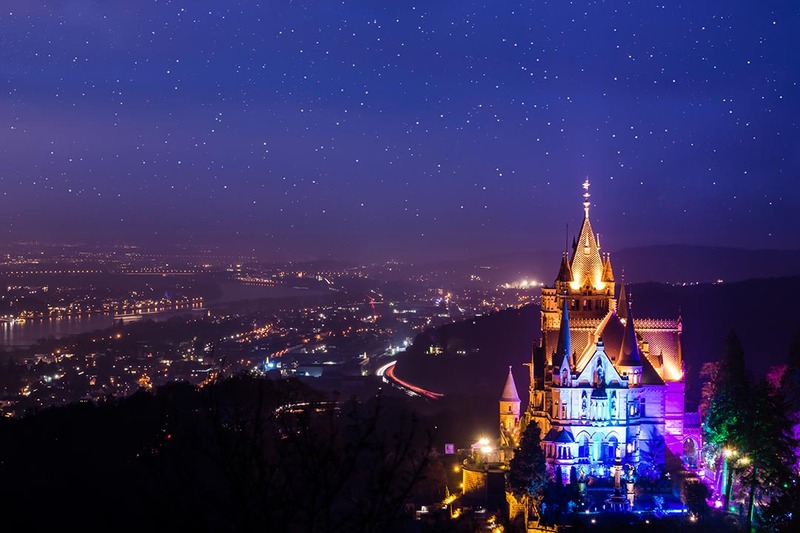 A city filled with history, dating back to the Roman ages and brimming with impressive and foreboding castles, it’s not hard to see why Koblenz made the UNESCO World Heritage list. We shall embark on a journey of discovery this afternoon, as our local and knowledgeable guide takes us around the city. 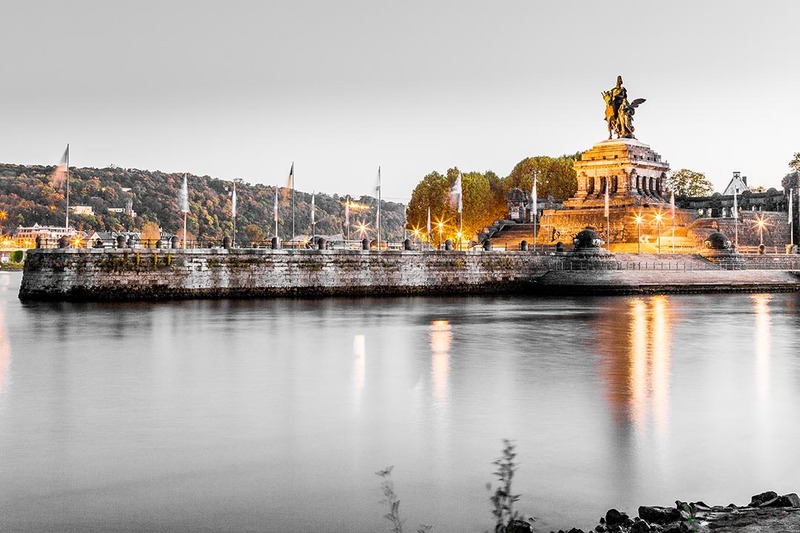 Here we’ll visit The German Corner, where the Rhine and Moselle meet, and a memorial of Kaiser Wilheilm has been erected, the Schangelbrunnen fountain that is the symbol of Koblenz, and the promenade of the river Mosel. Breakfast, lunch and dinner included. Overnight on board. 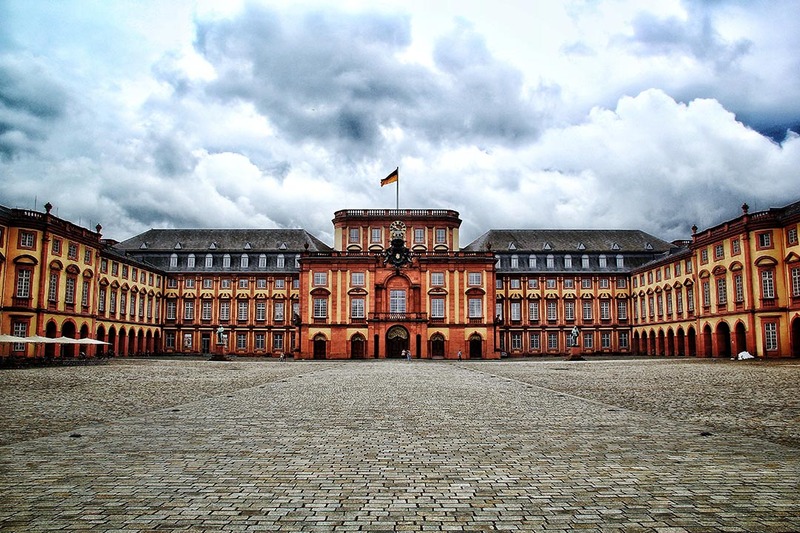 After a relaxing morning on board, we arrive into Mannheim, home to a bustling centre and brimming with Baroque architecture, most notably seen at the Barockschloss Palace. 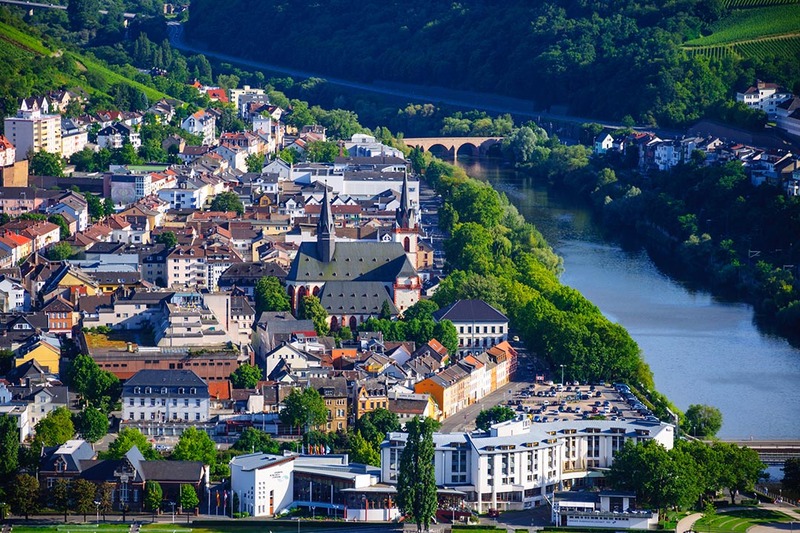 Initially a fortress used to protect the meeting of the Rhine and Neckar, but remains of the fortress can be seen throughout the city. We’ll meet with our tour guide today who shall take us on a walk through history, as we visit the renowned palace, the city’s bustling market place to get a flavour of life here, and the Wasserturm which is Mannheim’s water tower. Following this, you will have free time where you may wish to explore the city some more or you can return to the ship. 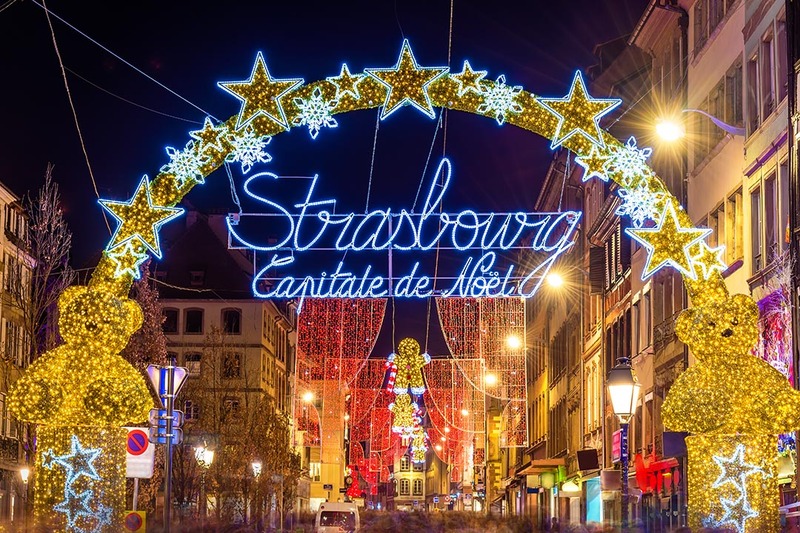 This morning we arrive into Strasbourg, a picturesque city in France, home to a rich history and beautiful architecture blended with a modern twist. 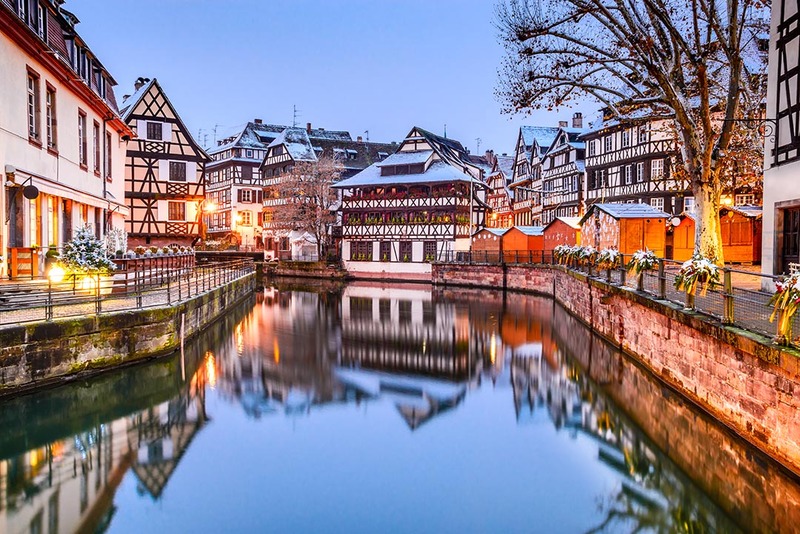 Today we will discover Strasbourg and all its distinct areas, as the town is notably divided into districts such as the German district and Petite France. 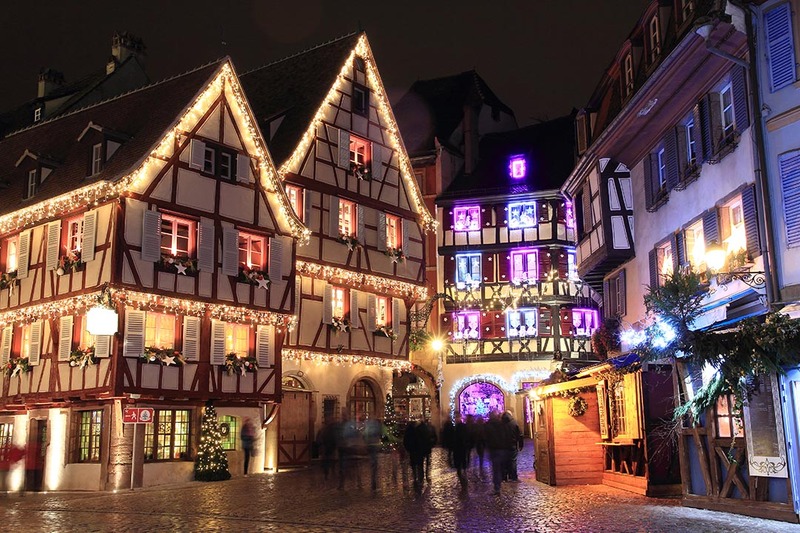 Our tour guide will tell us the history of Strasbourg combined with the city’s most notable landmarks and monuments, taking us through the many squares and on a meander through the romantic and charming streets of Petite France. After the tour you have plenty of time left to discover this beautiful and charming city. Early this morning we dock in the quaint town of Speyer, one of Germany’s oldest cities, with archaeological finds showing a civilisation here long before the Romans founded the city. Roman influence is evident across the town, in particular the Romanesque Cathedral of Speyer that is the town’s most notable landmark. This morning we shall make our way to the cathedral, considered one of the most important of its kind in Germany. The cathedral’s crypt contains tombs holding emperors, kings, and important members of the church. We shall have some time here to learn the cathedral’s history and those who reside here, before returning to the ship. This afternoon we are at sea as we make our way to Mainz, our port of call tonight and where we will be ringing in the New Year! This evening, onboard the ship we will enjoy a New Year’s Dinner and celebrate the excitement and promise of the upcoming New Year. After dinner, celebrate into the night with your travel companions and make memories that you will carry into 2020! 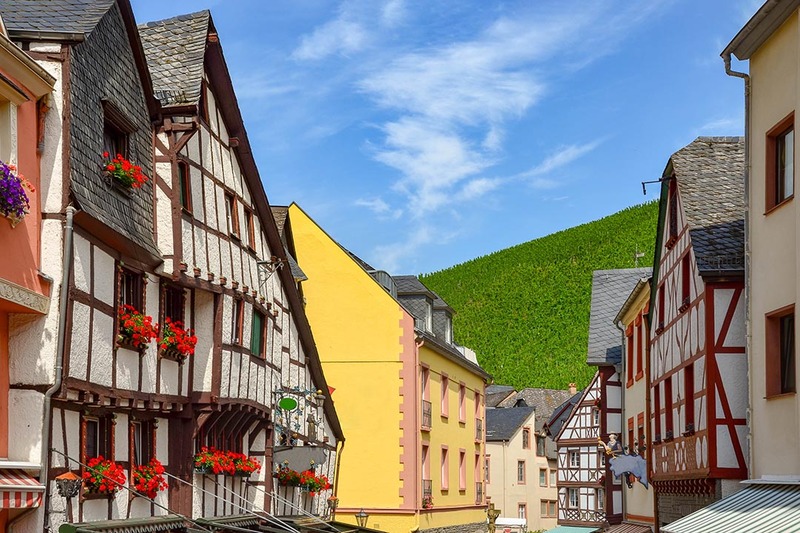 Our first port of call today is Rudesheim, a town along the Rhine known best for its wine! You have free time this morning to explore the streets lined with shops adorned with trinkets, tavernas and family run restaurants. Be aware that as it is New Year’s Day, this usually bustling city may be more quiet than usual as its residents spend time with their loved ones on this day. Wander the streets and take in the charming and quintessentially German architecture. The town is home to an abundance of monuments and ancient ruins, so be sure to check them out before returning to the ship. This afternoon we have some time on board, so make sure to try out the facilities and recuperate from last night’s festivities. We shall arrive into Bonn this evening, so you have the option to stay on board or venture out to explore our latest destination! After our night in the port, we get the opportunity today to explore Bonn. We shall meet with our guide early this morning who will take us on a journey alongside the river as we visit the Old Baston, where there are several historical statues, cannons and art sculptures that all reflect the history of Bonn and also the signs of modern times. Along the way we shall also visit the monument of an old Synagogue which was burned by the Nazis during the war and is a poignant part of Bonn’s history. We’ll then return to the ship in time for departure and have lunch on board before arriving into Cologne. This afternoon we shall head to the centre of Cologne, where we will begin our walking tour around the city. 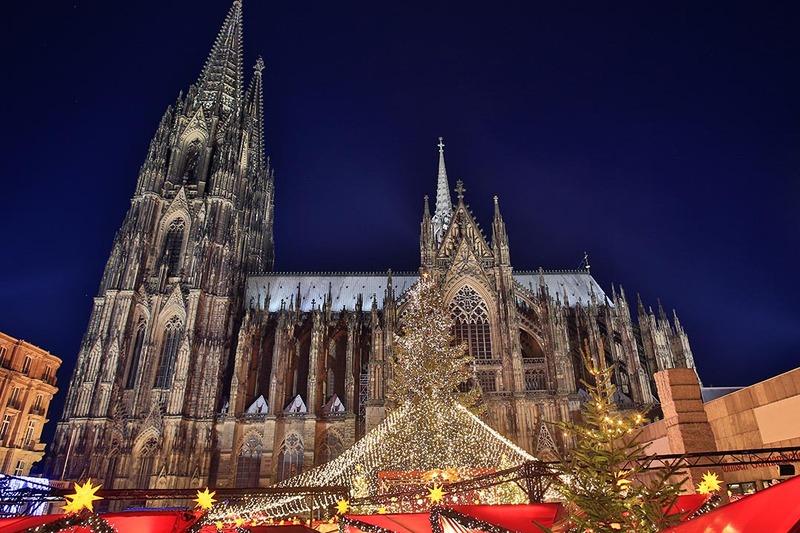 Here we’ll discover the history of this hub of culture in Germany. The city itself is a mix of Gothic architecture and modern builds, making it an eclectic blend of old and new. We’ll explore the quaint streets of the old town and pay a visit to the city’s impressive and grand cathedral, which took 600 years to finish! After the tour, feel free to explore some more of the city before returning to the ship for our final night on board! We arrive back into Dusseldorf in the early hours this morning where we must sadly disembark the ship and travel home. All included meals refer to the meals provided on board. When tours overlap with dining hours or you chose to stay ashore then meals are not covered.